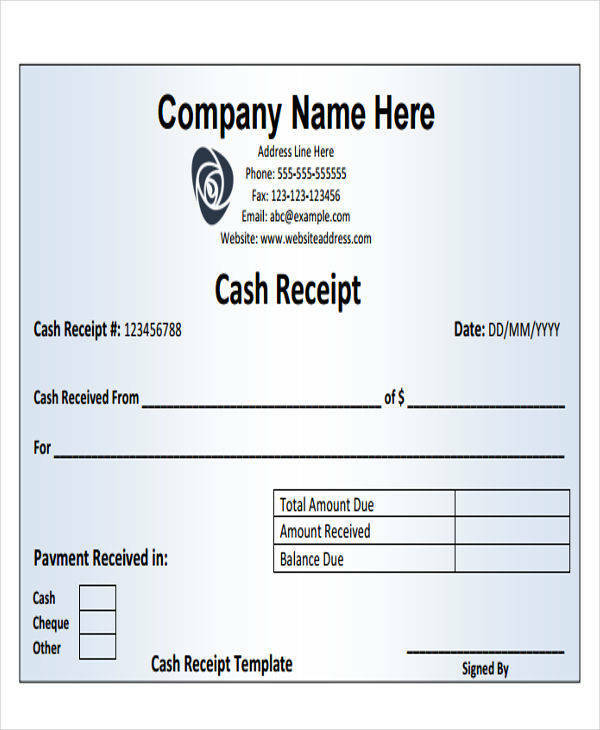 You can think of invoices as another form of receipts. 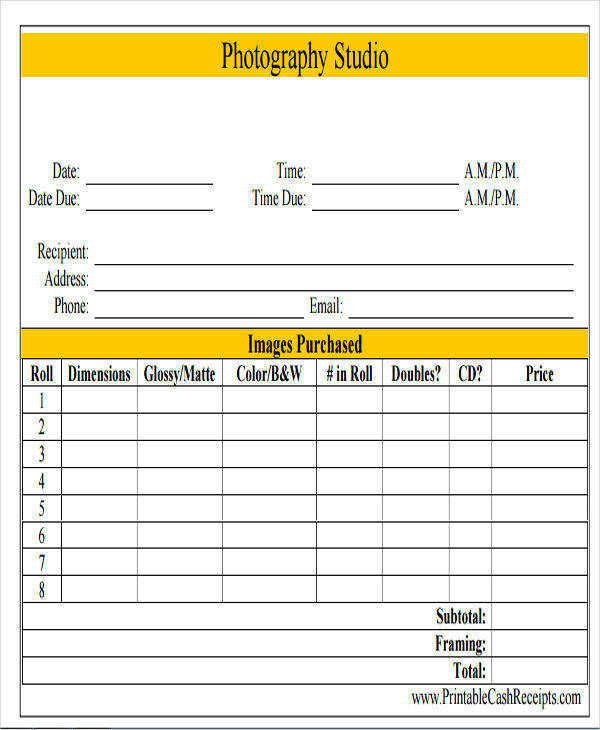 They are used by businesses to document what they sold to their buyers. 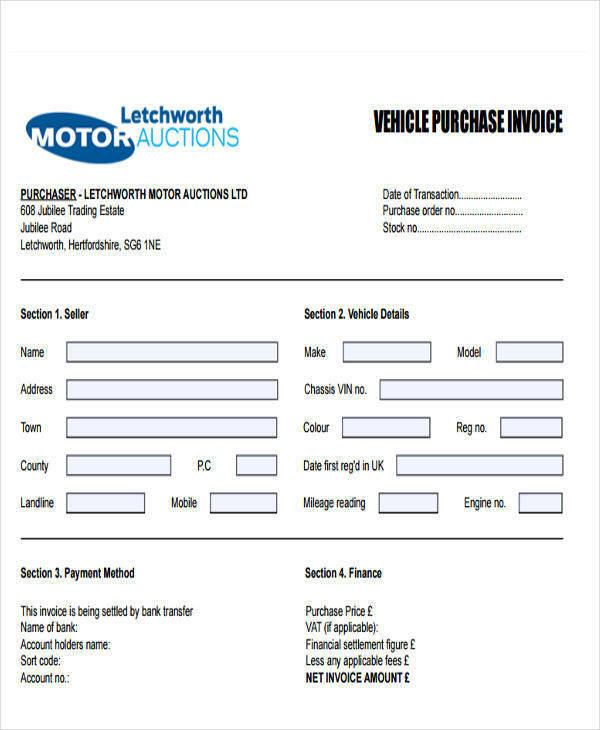 Invoices usually have quite the detail to them about the transaction between the buyer and the seller. This can include the quantity of the items sold, how much they cost each and in total, and what kind of items were sold. 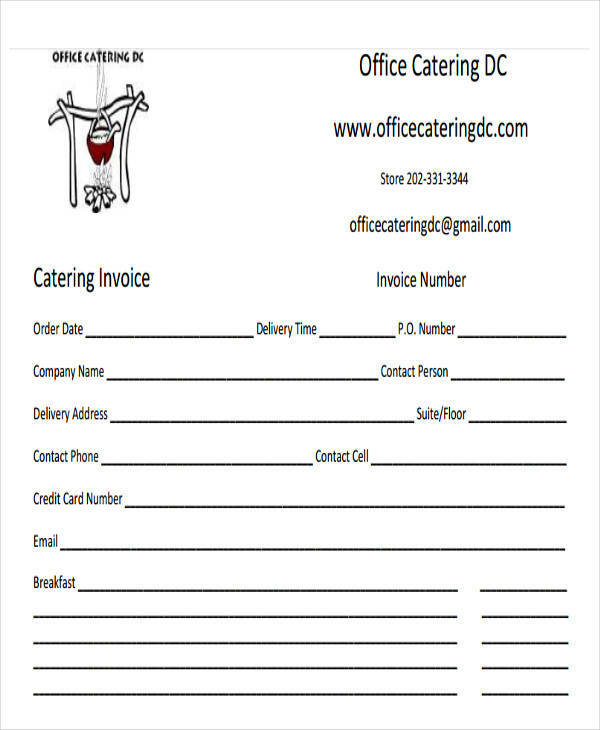 We are here to help you make an invoice of your own. 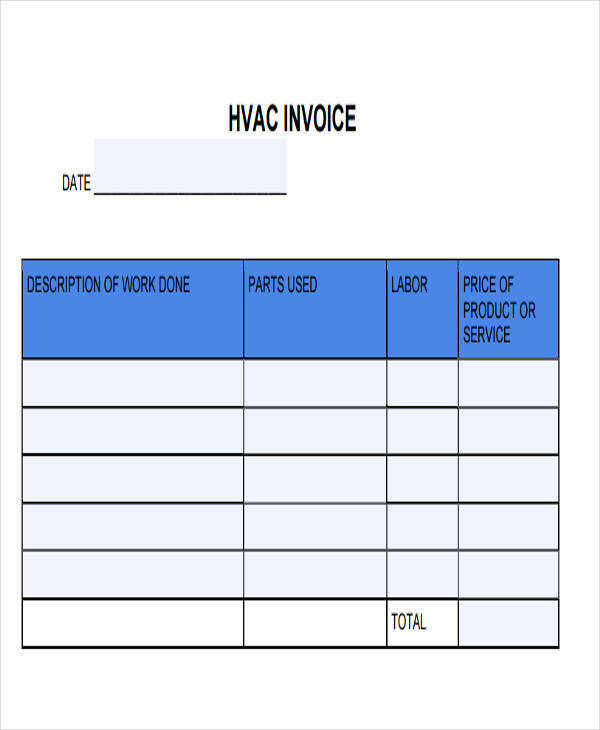 On this list, we are offering these blank invoice samples that you can use to help you make an invoice for your company. 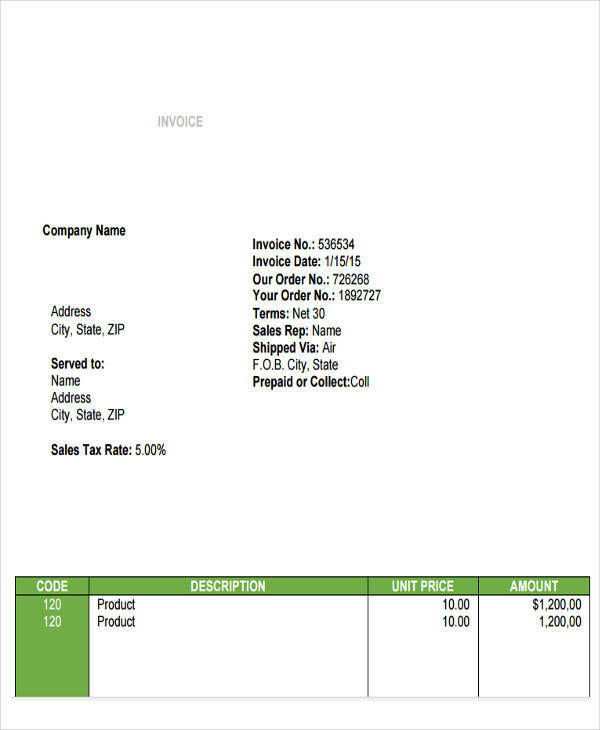 If you want to know the difference between invoice and receipts, we can help answer that. 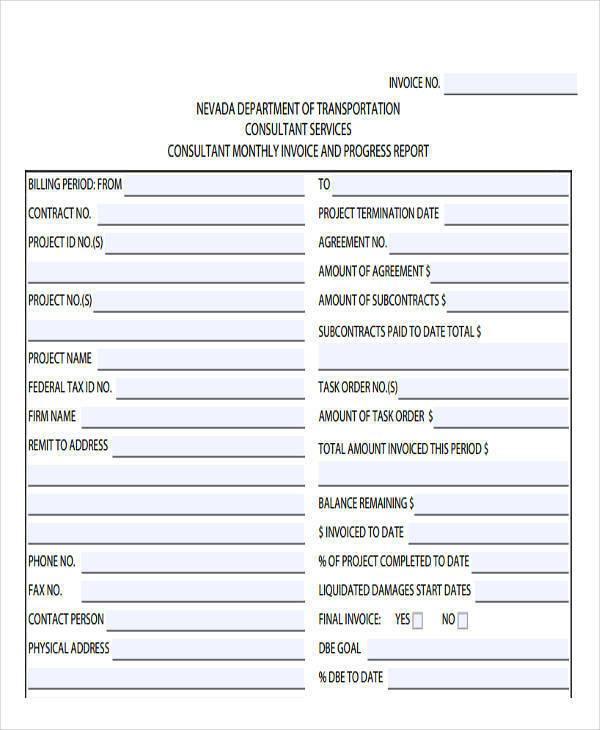 You may even be asking yourself: “Is purchase order and invoice same?” you can check out our explanation on the subject. You have to put what exactly was bought to make sure that it is documented properly. You should note how much each item that was bought cost, both individually and summed up. 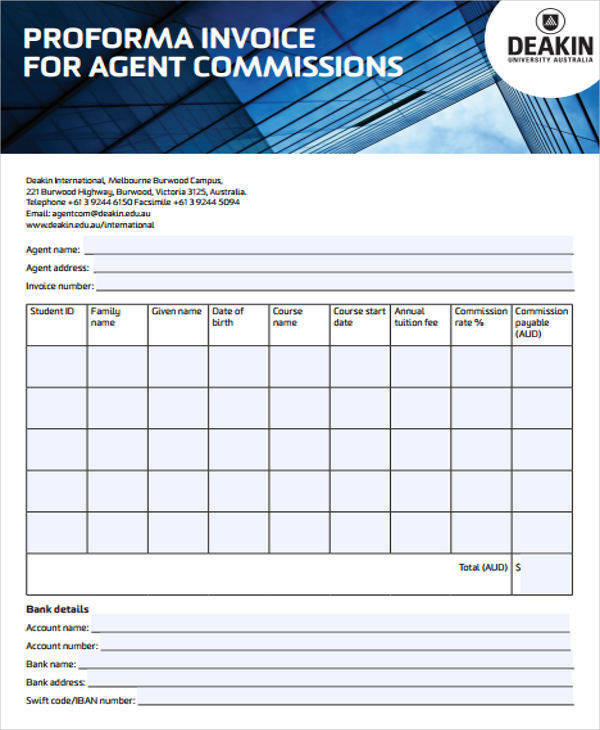 You should take note to include the name, address, and contact number of the buyer for future references. 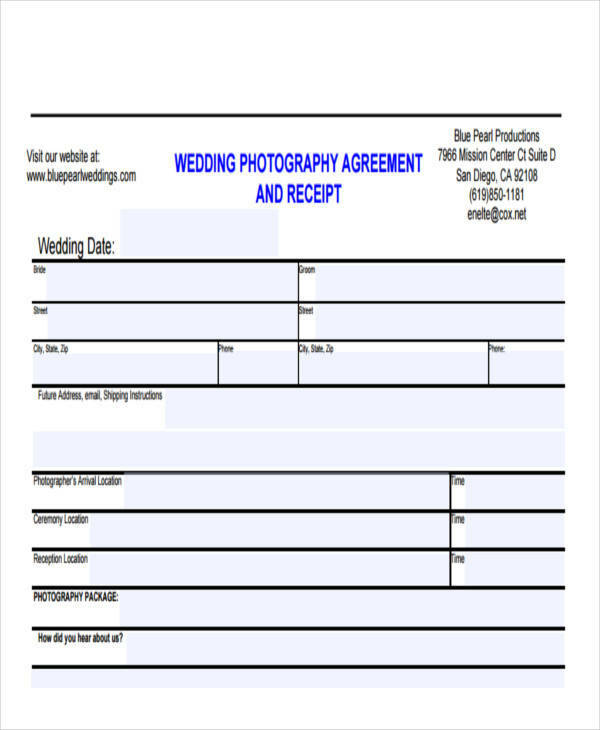 You should also document just when the transaction really happened. 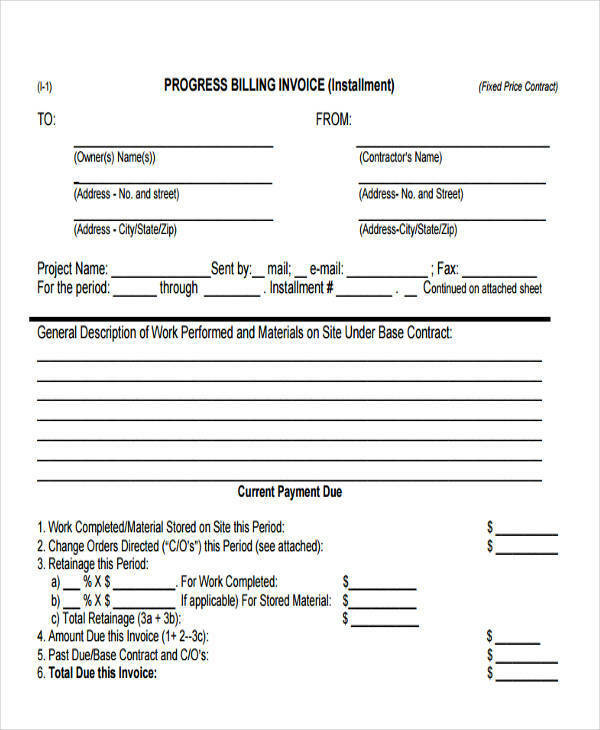 As long as you take note of these details,writing and using an invoice shouldn’t be much of a problem for you. 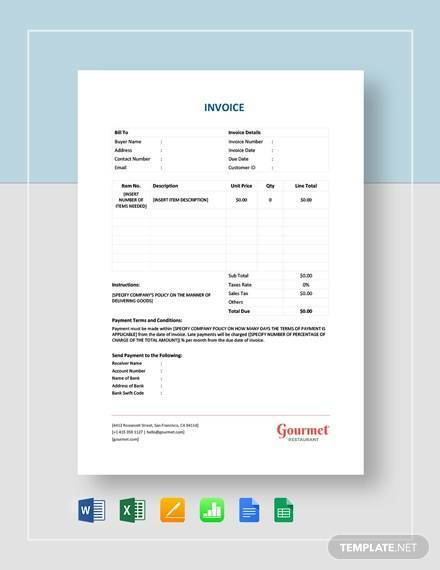 Invoice and receipts can be quite similar in many ways, that they prove the transaction did happen. 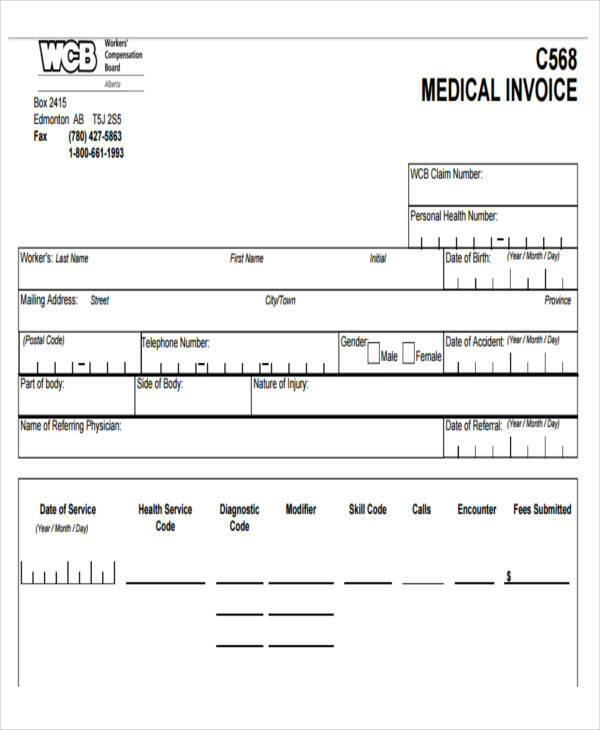 That’s why many of the details resemble a receipt. But there is a strict difference. 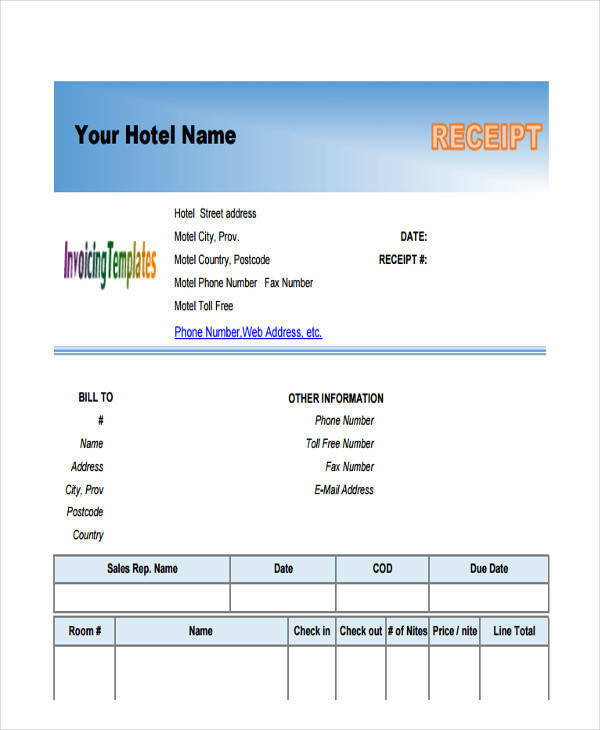 Receipts come after the payment of the products while invoices come before. 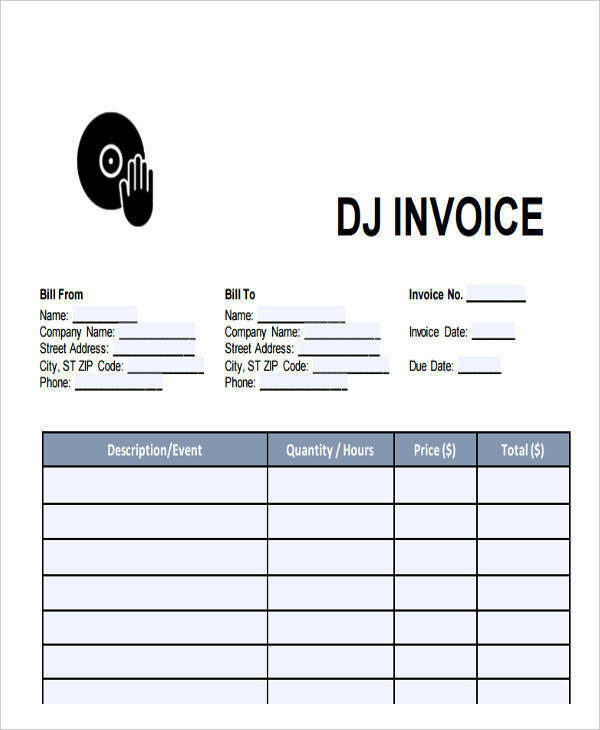 So in a way, invoices are more like bills than actual receipt samples. 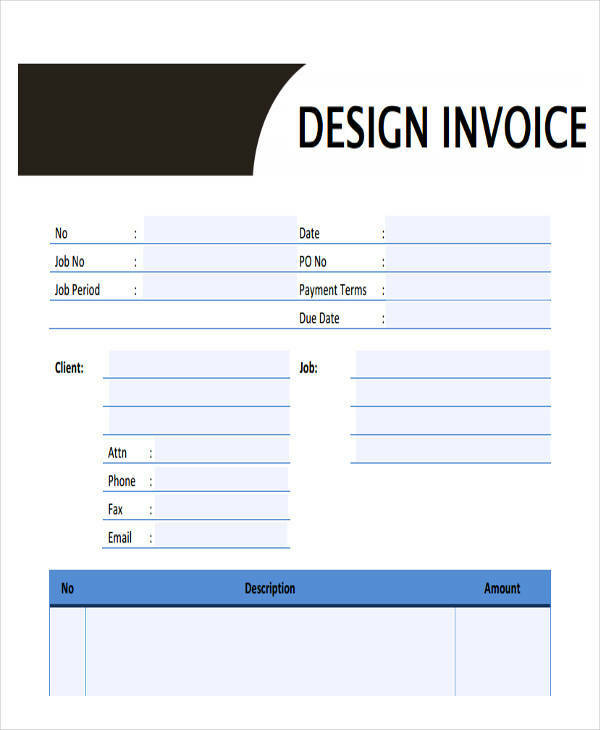 You should make an invoice that can easily be printed out so that you won’t have to keep making multiple invoices of the same type. 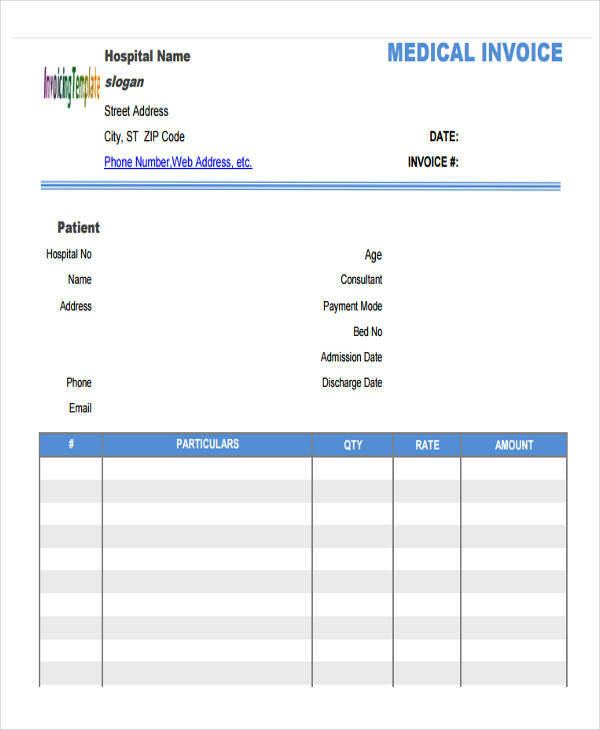 You can merely just print out a new one that you’ve already made and fill out the blanks. 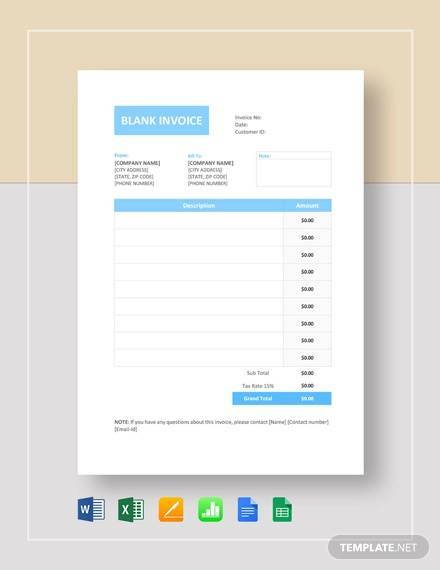 This will make it much faster to make new invoices, either to keep to yourself or to send out to customers. 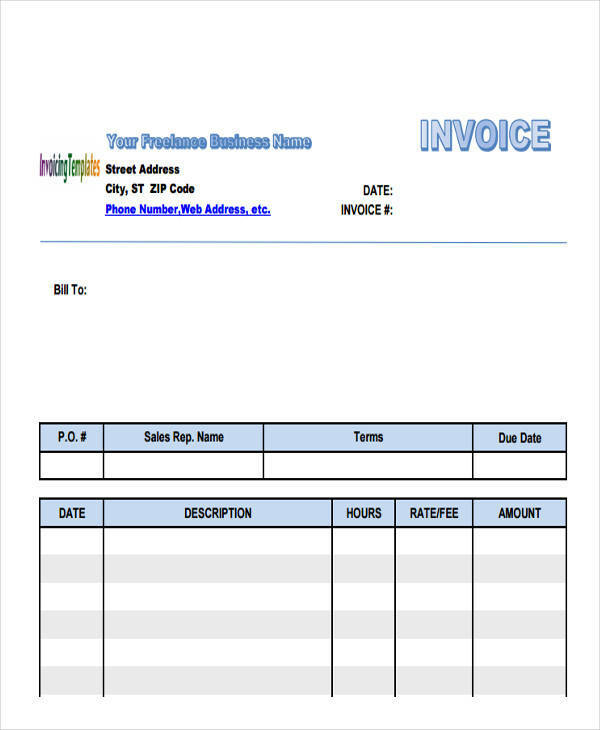 We offer to help you make invoices to better improve the transaction of your sales. 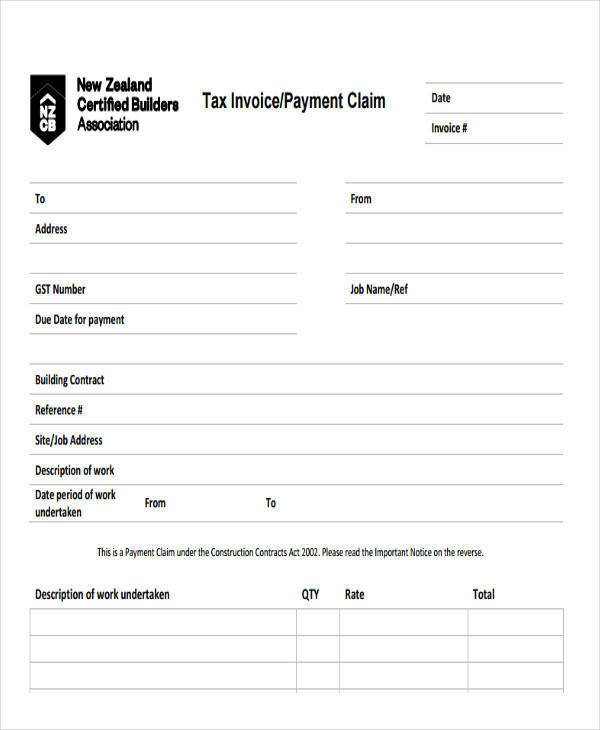 We also have this selection of free invoice to help you out on an extended list. 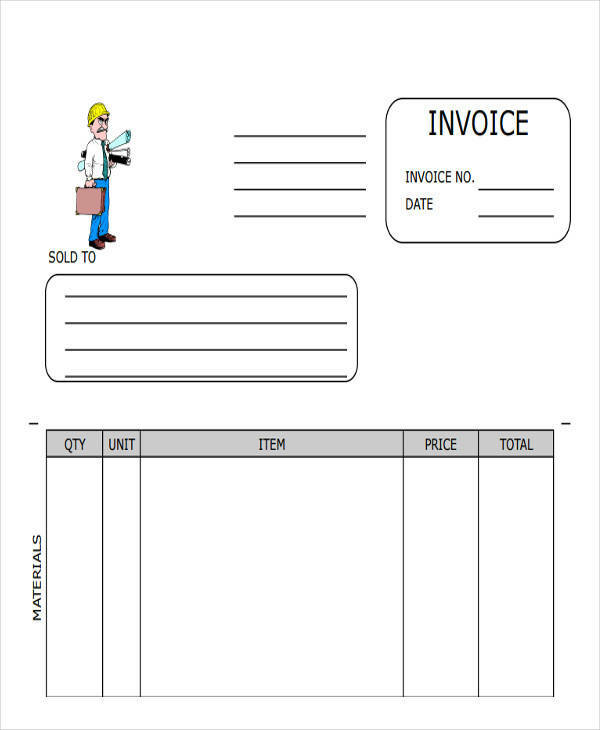 The sole difference between a commercial invoice and a shipping invoice is in how the products are shipped. 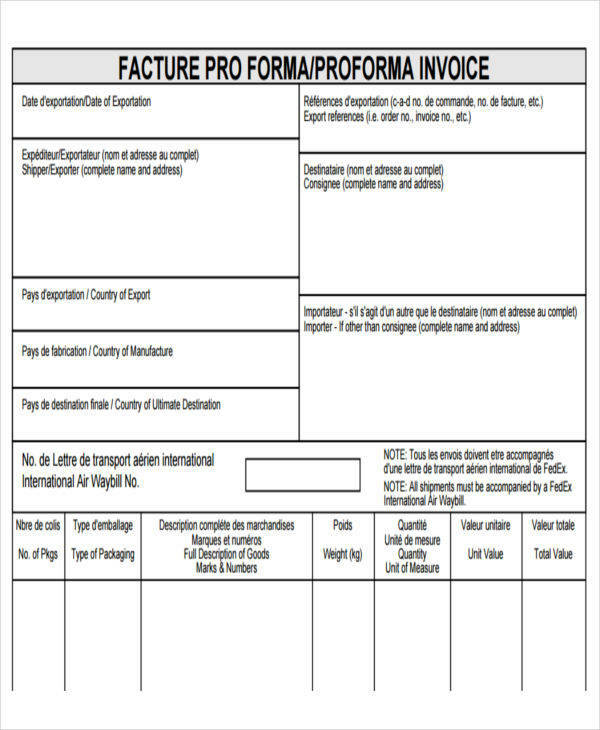 While a shipping invoice is generally considered to be within national boundaries between buyer and seller, a commercial invoice is more or so shipped internationally between buyer and seller. 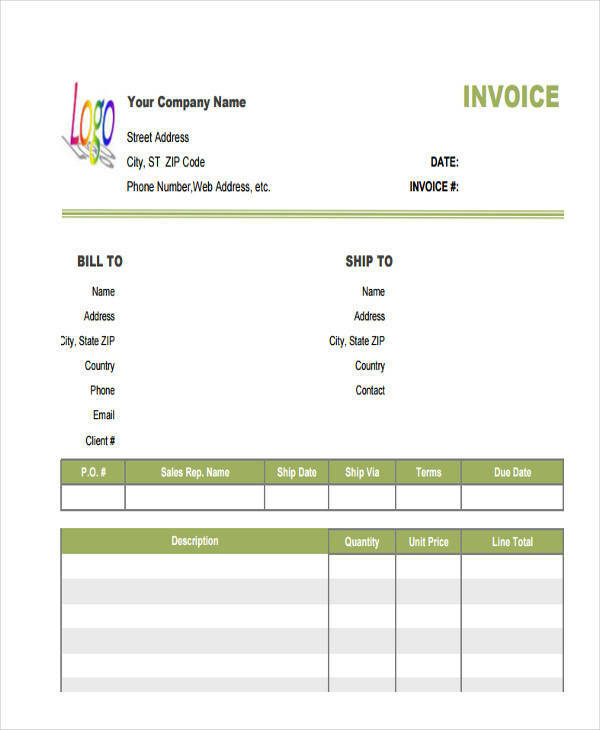 A shipping invoice has all the details of a typical invoice of any kind. 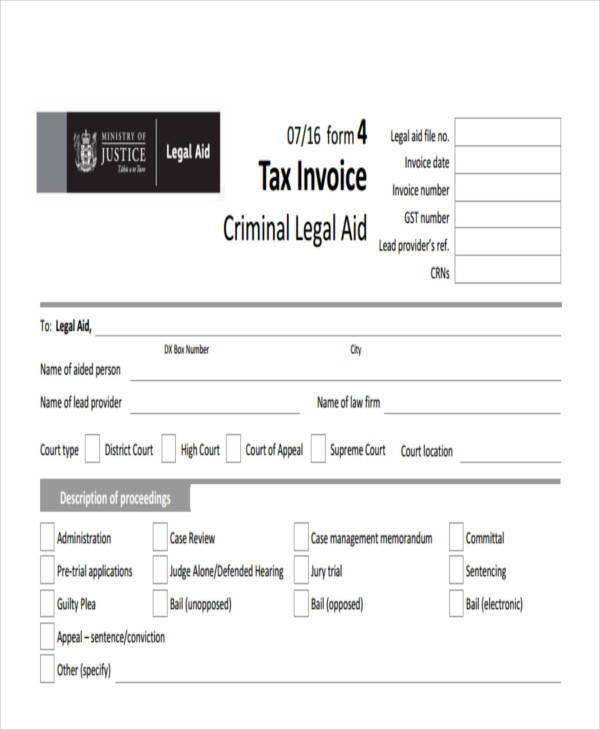 They include the details of the transaction from the cost of the items being sold to the taxes of the shipping. 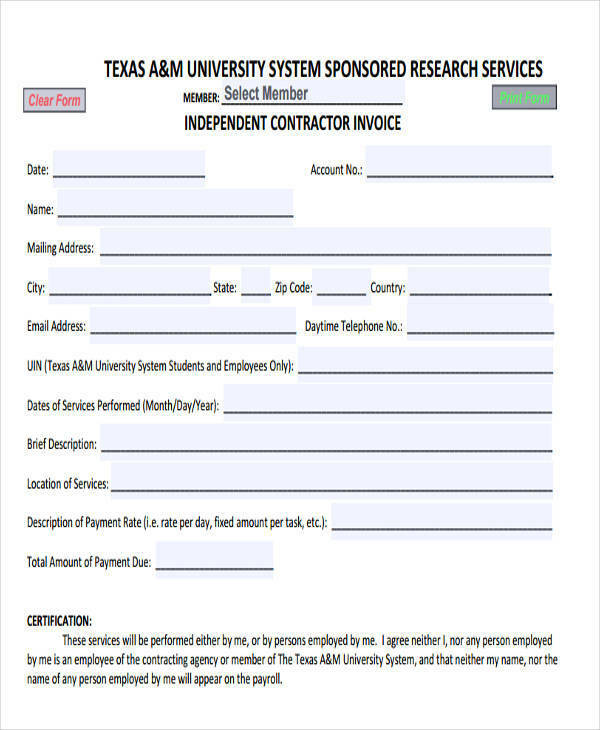 They are generally as easy to make as any other invoice. 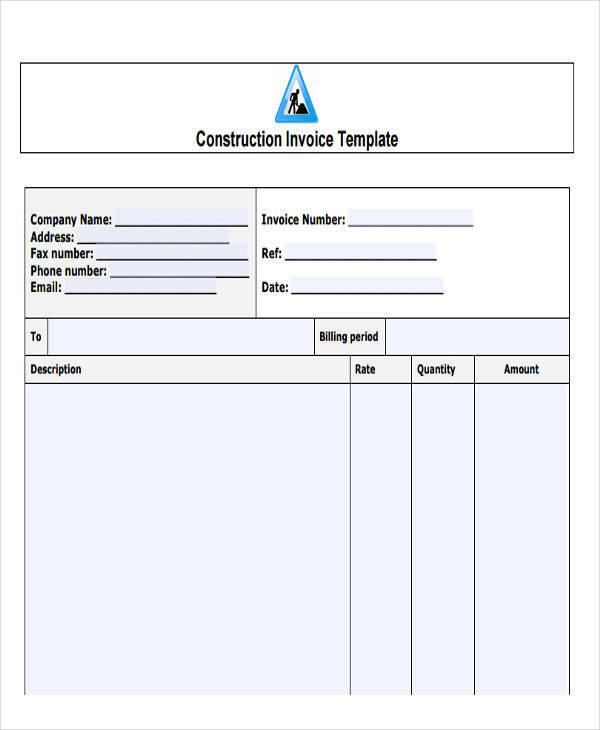 Commercial invoice templates, on the other hand, are much more complex. However, how complex they are depends on the transaction. 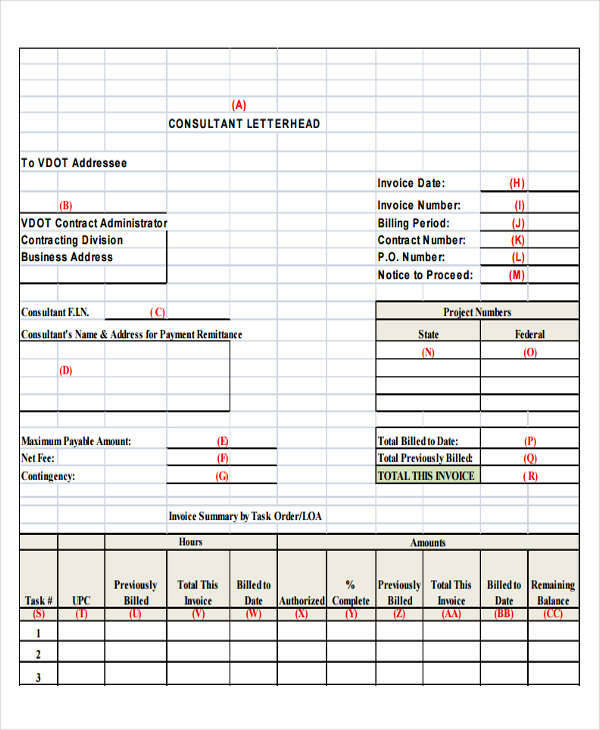 The summary of information from a commercial invoice is usually more detailed and contains more information. 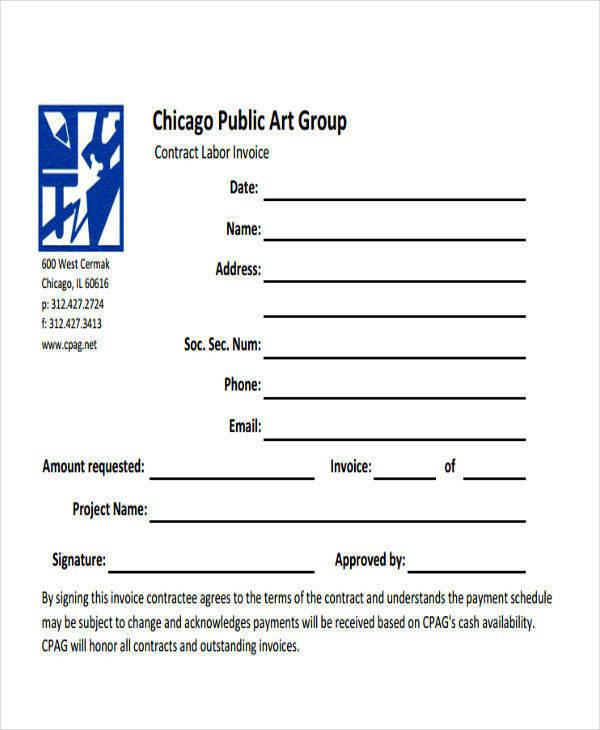 Basic information between the buyer and seller included, a commercial invoice usually has specifics regarding the date and terms of the transaction between the two. 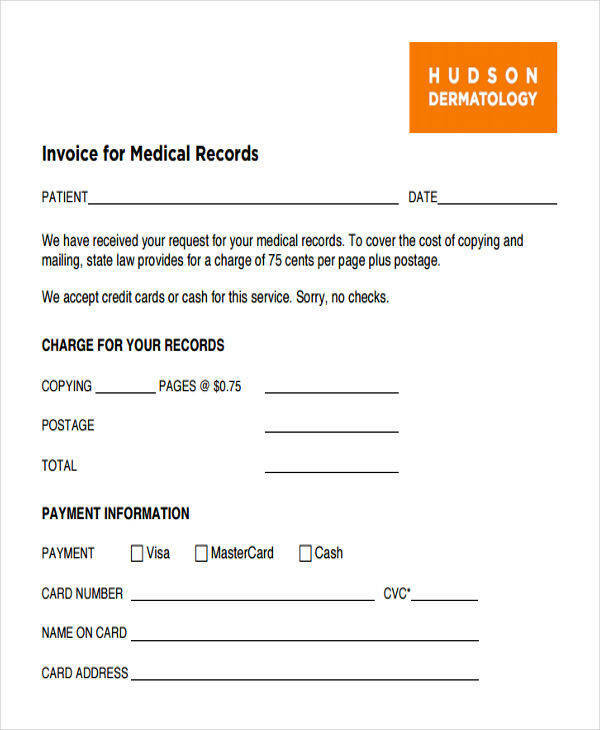 We offer to help you make invoices, to help your company keep accurate documents of their transactions as well as a way to bill your customers. 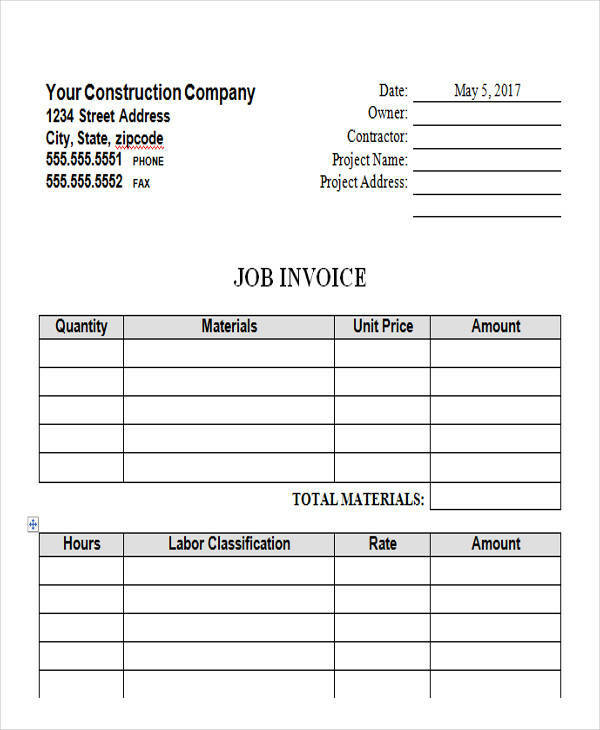 You might even be interested in these construction invoice samples that we offer, for a more specific type of invoice. 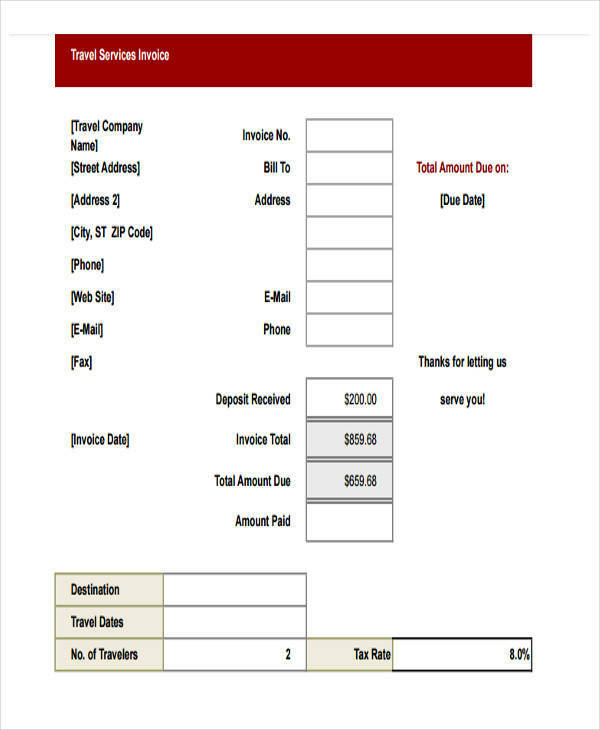 We also offer to help you make a payment receipt templates and not just invoices, should you ever need it. 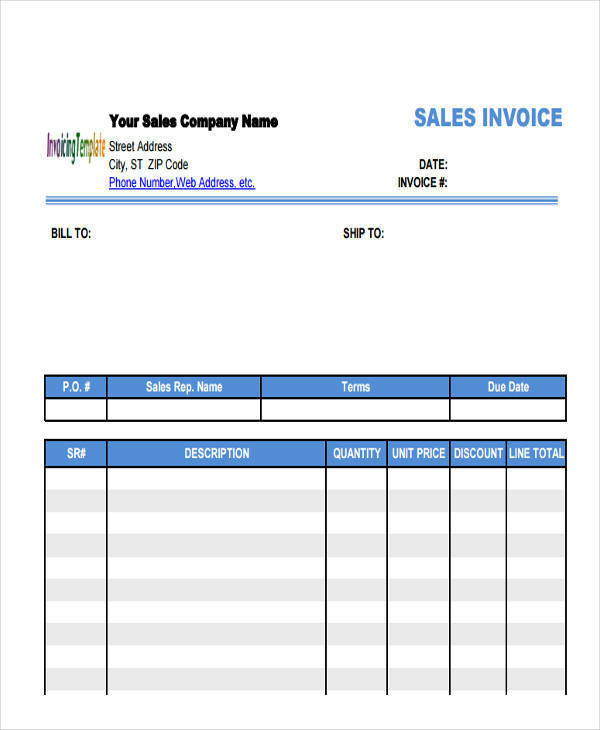 Commercial invoice sample can be used for shipping, however, as mentioned earlier, commercial invoices are used for international shipping of many products. 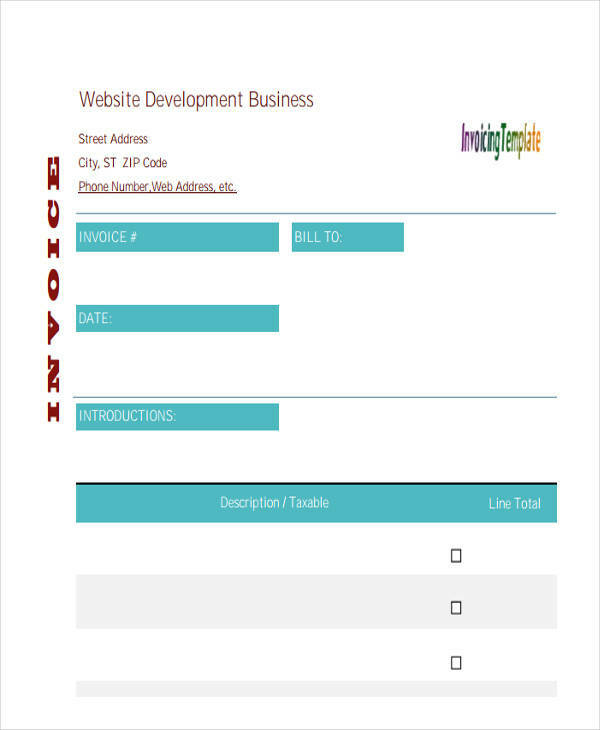 Due to this, they are much more detailed and include much more information about the products than your typical invoice. 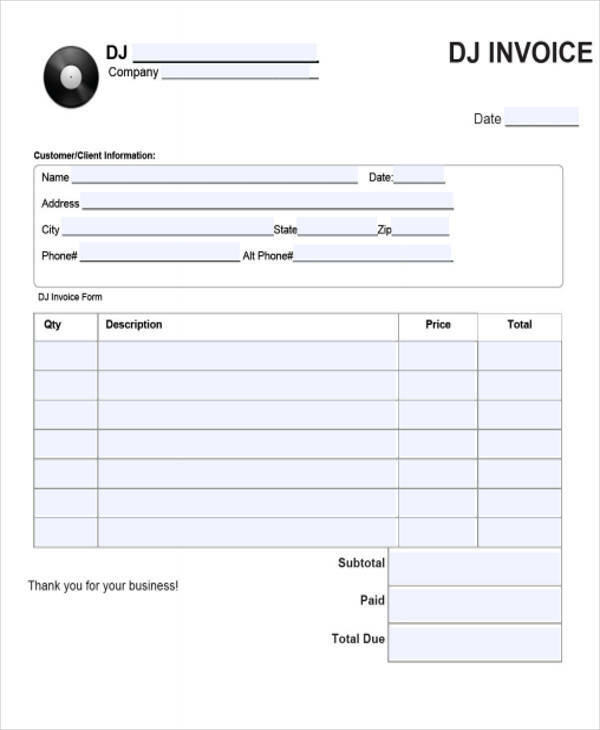 They include specifics about the date and term of sale between the buyer and the seller as well. 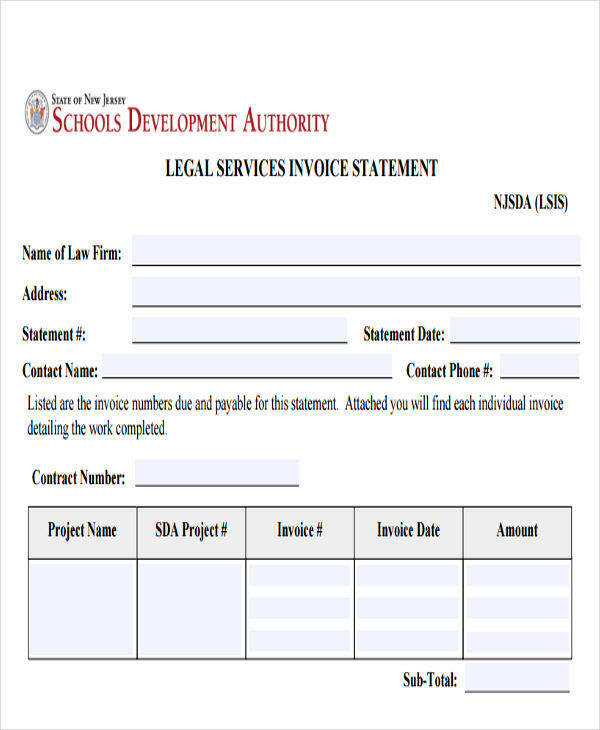 Name of Your Company – it is important to put in information regarding the name of your company so that there are no confusions between who sent the invoice. 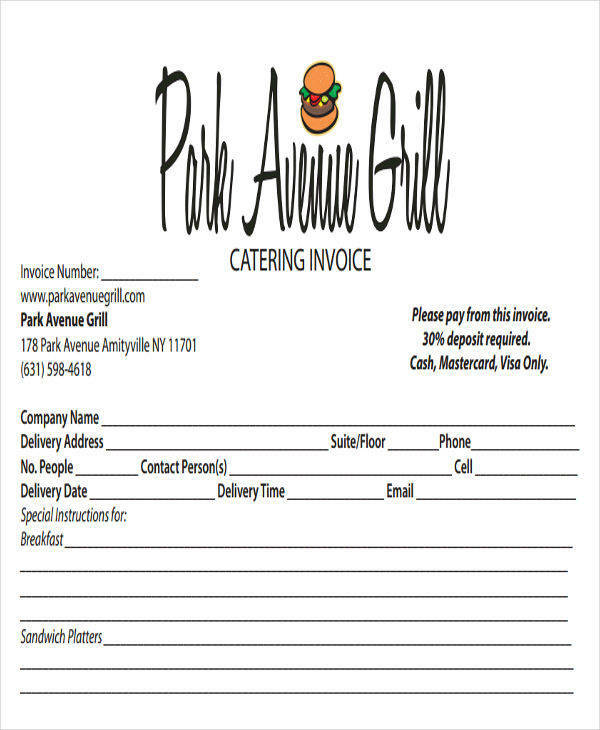 Address of Your Company – this could function as a return address in case that your buyer wants to send you the payment by snail mail. 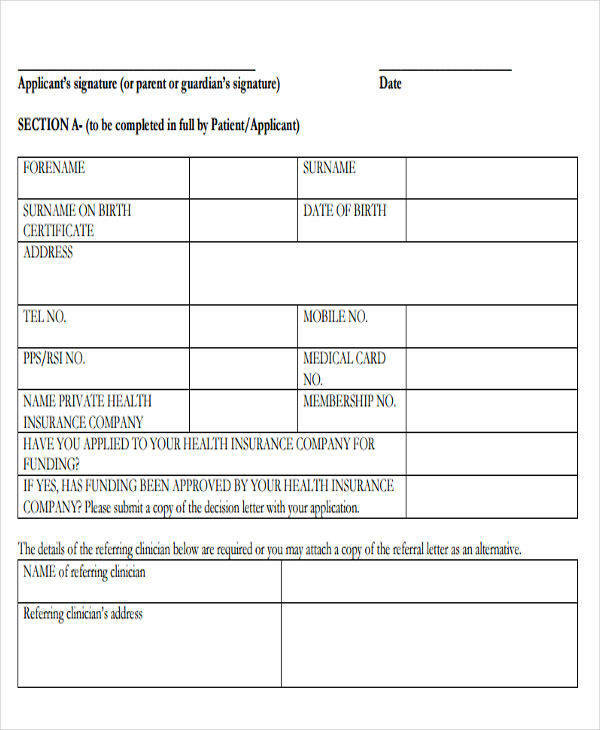 Your Contact Information – this can be used by the buyer to contact you if he has any more to talk about regarding the transaction between you two. 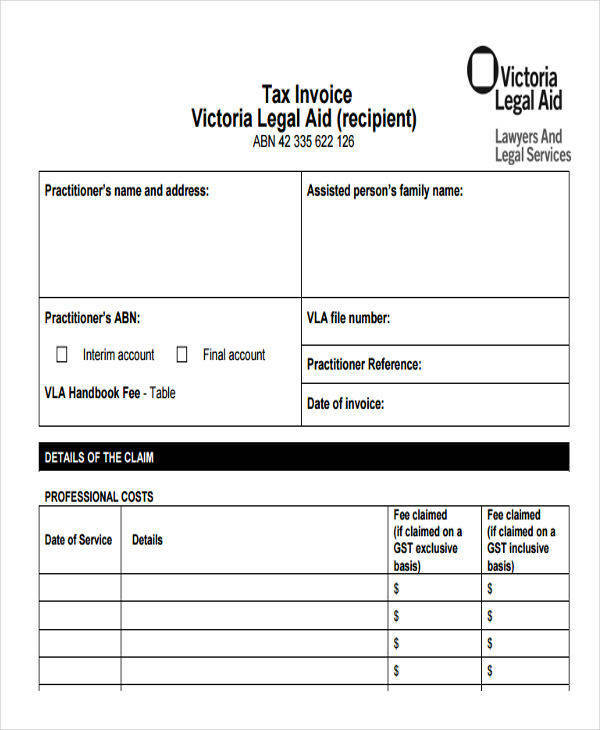 Details of the Person Being Billed – this is placed in order to make sure that the person receiving the invoice is the one who the invoice is supposed to be sent to. This can include both the buyer’s name and his address. 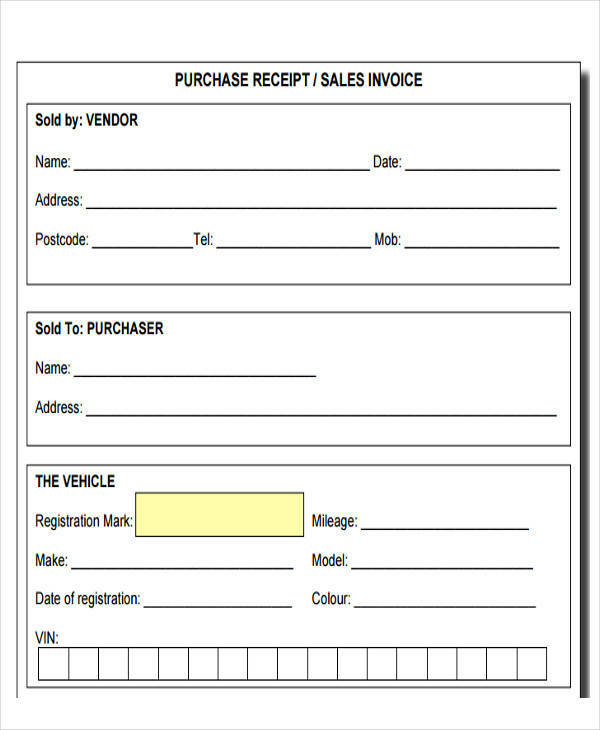 Details of the Products Sold – you should leave some space to input just what was bought exactly and how much they cost so that your buyer would know how much he is being billed and what products were sent to him. 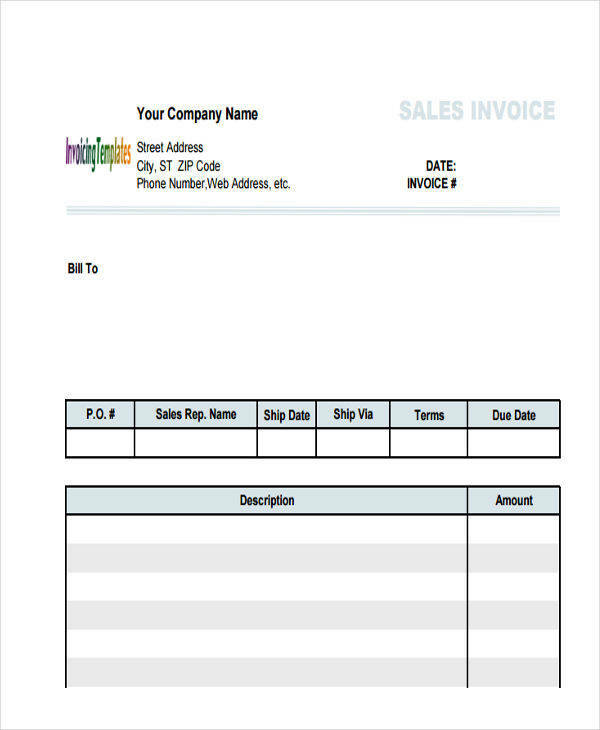 There are many types of invoice out there, but these should be the basics of what is included in every sample invoice. 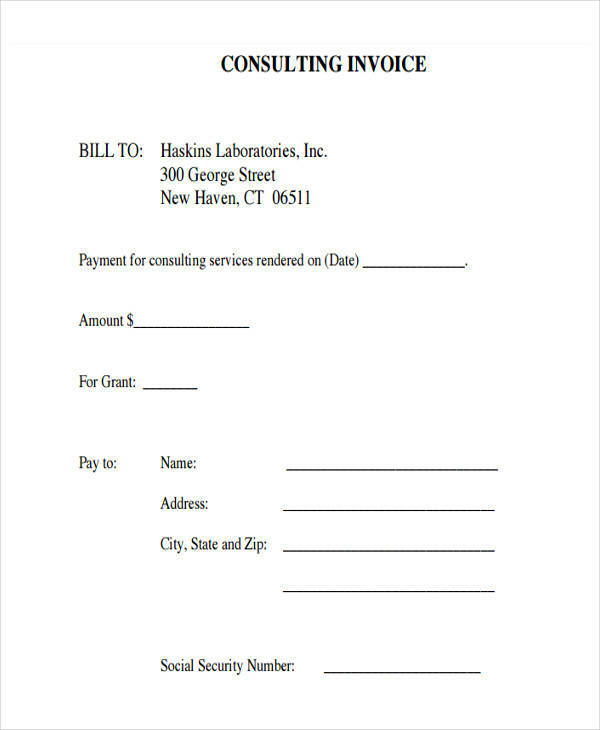 If you are interested, we even have a list for consulting invoice should you be in the need. 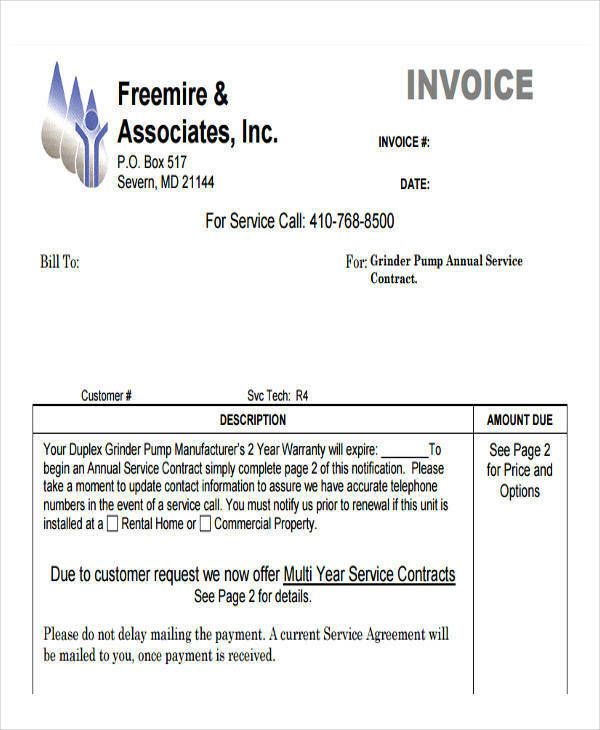 Writing invoices aren’t generally all that hard, but you should take some care when you do so. 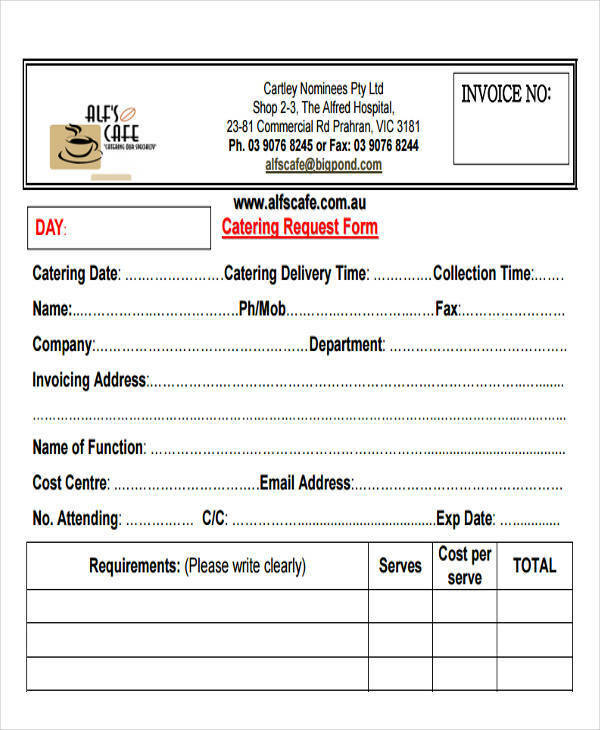 Proper invoice format can be quite advisable if you want to make sure that your invoice is even readable. It wouldn’t bode well for you to look unprofessional to your customers. That may cut them off from ever going to you again for future transactions. 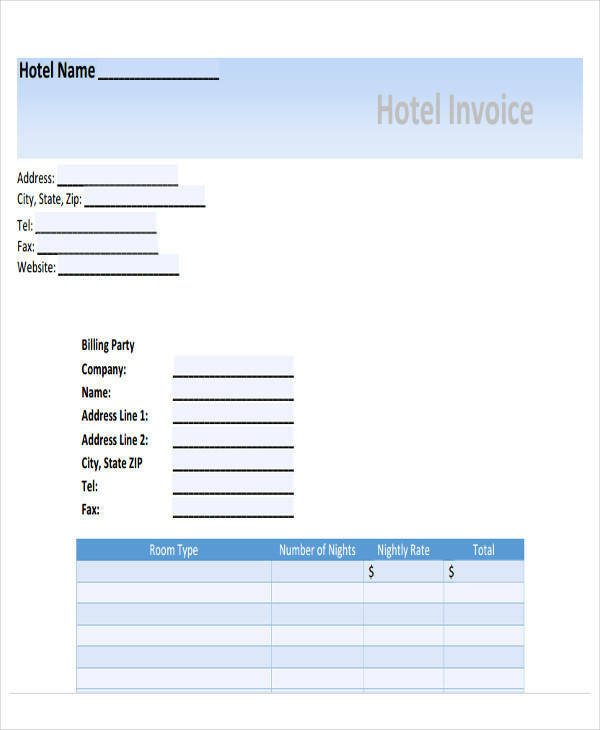 All the while, you may really need to remember to put spaces to include information and make sure not to make your sales invoice difficult for yourself to even write on. 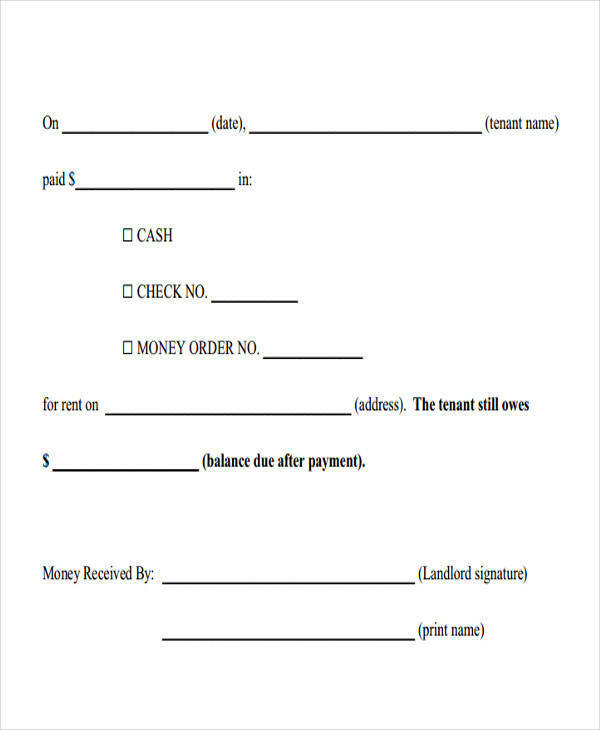 It wouldn’t be convenient for you if you lack the spaces to fill in information about the transaction between you and your buyer. 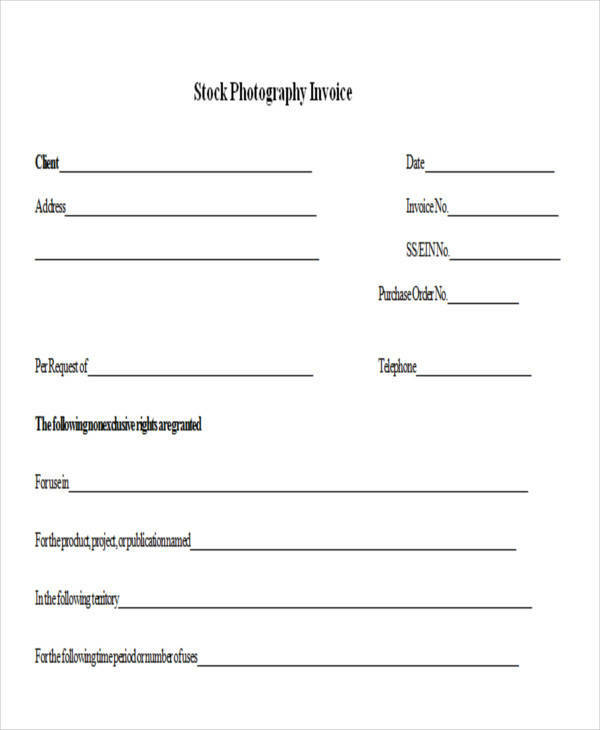 We offer many more other specific types of invoice, such as photography invoice and legal invoice, should you be interested in them.